Come celebrate NYCxDesign this Mother’s Day weekend at FAD’s third annual NYCxDesign Market. 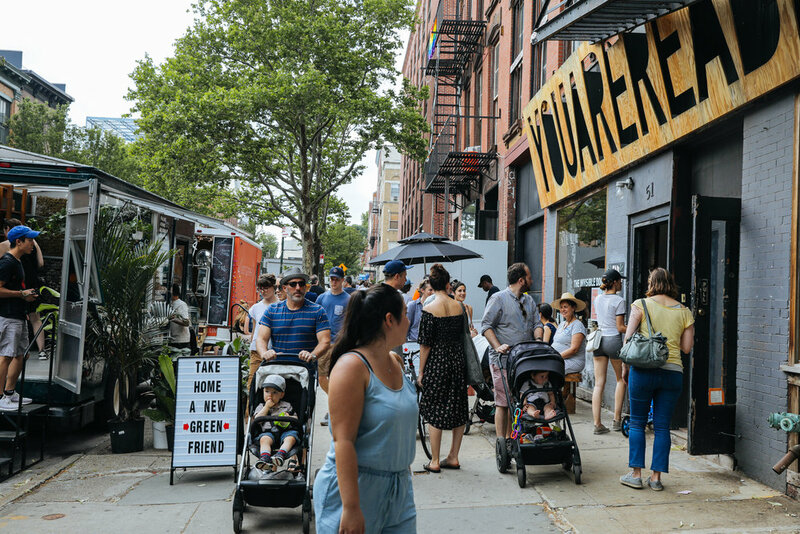 We’ll be taking up residence at The Invisible Dog Art Center during the citywide celebration of all things design to present over 50 cutting-edge designers and makers who are pushing the boundaries of home furnishing, tableware, apparel, jewelry and more. Browse our specially curated selection of goods and meet the best emerging designers from the city and beyond. 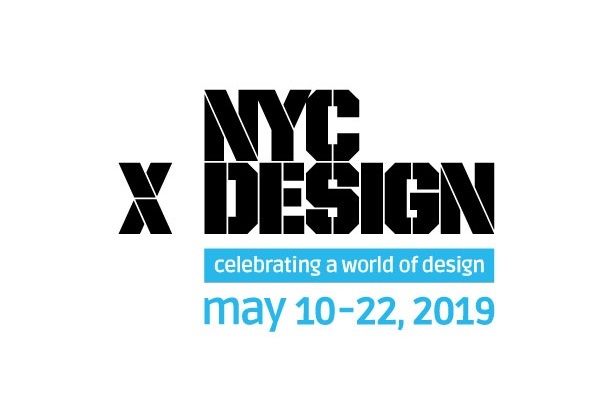 To learn more about the amazing design events happening across the city for NYCxDesign, check out their website. We love The Invisible Dog and our Boerum Hill neighborhood. Boerum Hill is beloved for its impressive architecture, boasting rows of quaint brick buildings erected in Greek Revival and Italianate style. The neighborhood is also home to The New York Transit Museum, the largest museum of public transportation history in the country; and a bevy of popular eateries and watering holes including the historic Brooklyn Inn, one of the oldest bars in the borough. FAD’s NYCxDesign Market is accessible via the Bergen Street (F,G) and Hoyt Street (C,G) subway stations. As always, FAD Market is free and open to the public. Dogs are also welcome! Just RSVP here to let us know you’re coming.